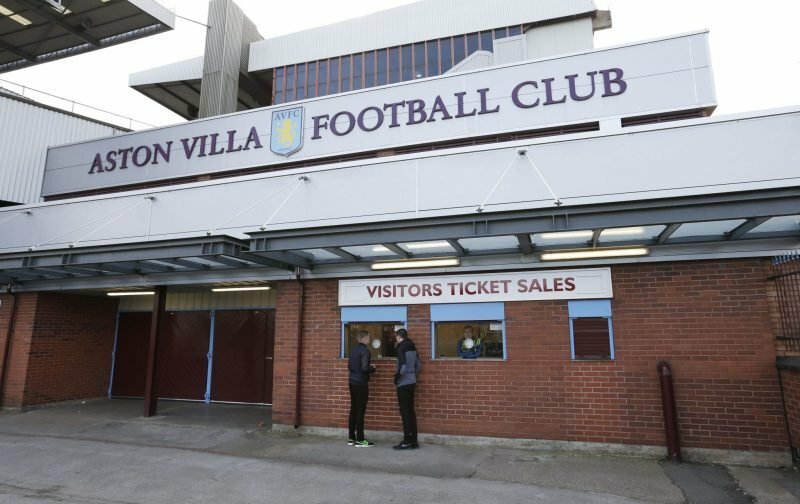 Aston Villa are in action later tonight in what is another big game at the top end of the Sky Bet Championship table. Of course, opponents Rotherham are fighting for survival but a play-off place is firmly in our hands and we must, therefore, be ruthless when things kick-off. Away from that, though, some interesting transfer rumours are doing the rounds with Le Foot suggesting that Jordan Veretout could be heading to Arsenal in the summer. No, you did read that right. It makes you think, then, did Villa miss a trick with him? Certainly, he arrived with a good reputation but flopped in one of our poorest sides in modern history. He’s moved away, though, and has since done well again, confident and creating chances – hence this apparent link with the Gunners. It would be annoying to see him do well there, in a way, as he didn’t do it for us, but I don’t think you can say we did miss a trick. For sure, had he shown his current form for us we might have been better off but, actually, that still probably wouldn’t have saved us. And, there are never guarantees with signings.